Great Infograhphic below from our friend Paul in Reflect Digital on behalf of INVICTA TELEPHONE SALES (ITS). 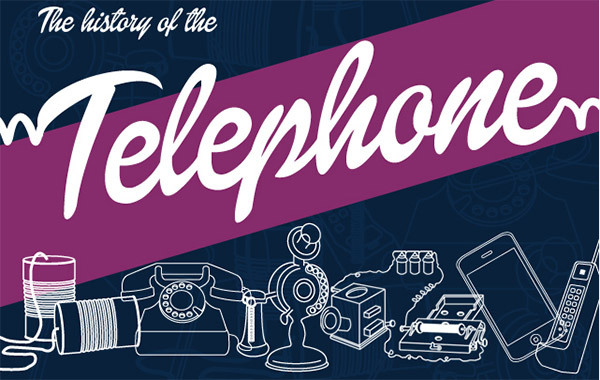 All the way from the telephones humble beginnings in 1664, right up to the modern day smartphone as we all know and love! Enjoy! 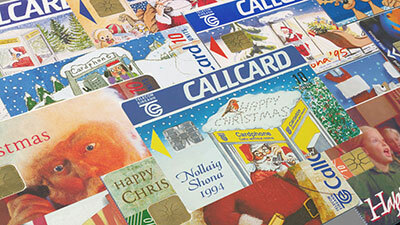 Read more about Vote for your favourite ever Christmas Callcard? 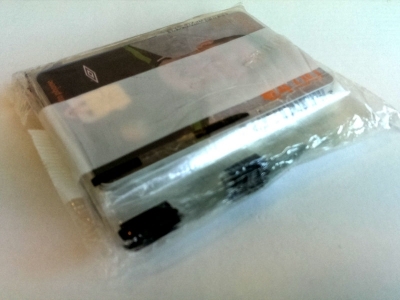 Now here's somethin' you don't see everyday... a sealed 20 pack of various "World Cup 2002" €4 Callcards. Our recent source revealed that there were only 7,000 of each Callcards﻿ produced. We've finally finished uploading all the images in the Callcard Database (including a few surprises!). See the full complete World Cup 2002 list here. Got any unusual Callcard related material? Be sure to let us know!